Douglas Elliman is going Hollywood with a new office opening this year in Los Angeles. 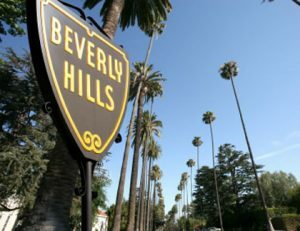 The first West Coast outpost of New York’s biggest residential real estate brokerage will open in Beverly Hills, most likely by the fall, The Real Deal reported. Douglas Elliman chairman Howard Lorber told The Real Deal that the office will hire 25 to 30 local brokers and agents. The exact space for the new branch has yet to be decided. Douglas Elliman has 22 offices in New York City, 27 on Long Island, nine in the Hamptons, six in Westchester County and 10 in South Florida.